First, the bad news: You're missing thousands of mentions of your brand every week. 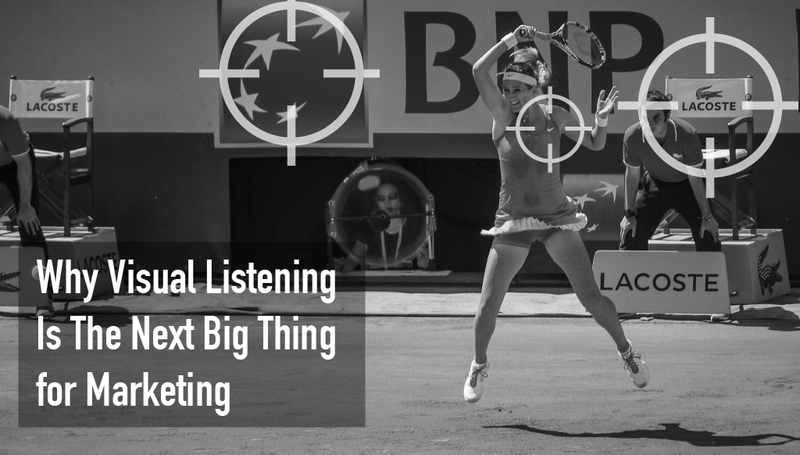 Now the good news: With Visual Listening you can get a full picture of your brand online and on social. But what is visual listening and why are images so important for marketers? If you don't have visual listening, you don't have a complete view of your brand online. Copyright © 2016, Trendiction S.A, All rights reserved.